(File) ADC Chairman in Ondo State, Mr Bisi Ogungbemi. 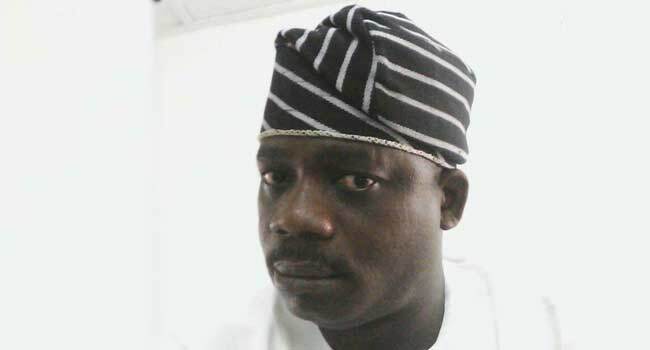 The Chairman of African Democratic Congress (ADC) in Ondo State, Mr Bisi Ogungbemi, has been reportedly kidnapped along with four other persons by gunmen in the state. Publicity Secretary of the party in the state, Mr Idowu Akinrinlola, confirmed the incident to Channels Television in a telephone chat on Thursday. According to him, Mr Ogungbemi and the others were kidnapped on Wednesday evening along the Oba-Akoko/Owo Road, while they were travelling from Ikare-Akoko to Akure, the state capital. Those said to have been kidnapped alongside Ogungbemi are his special assistant and his driver, as well one Jide Ipinsagba and an ADC chieftain in the state, Princess Abdulkareem. Akinrinlola explained that the vehicles of the victims were seen on the roadside while information of their whereabouts was still sketchy. The State Police Command has also reacted to the incident. Public Relations Officer of the Command, Mr Femi Joseph, said police detectives were sent to the scene only to discover an empty vehicle on the roadside. He, however, said the police have yet to ascertain the whereabouts of the occupants.